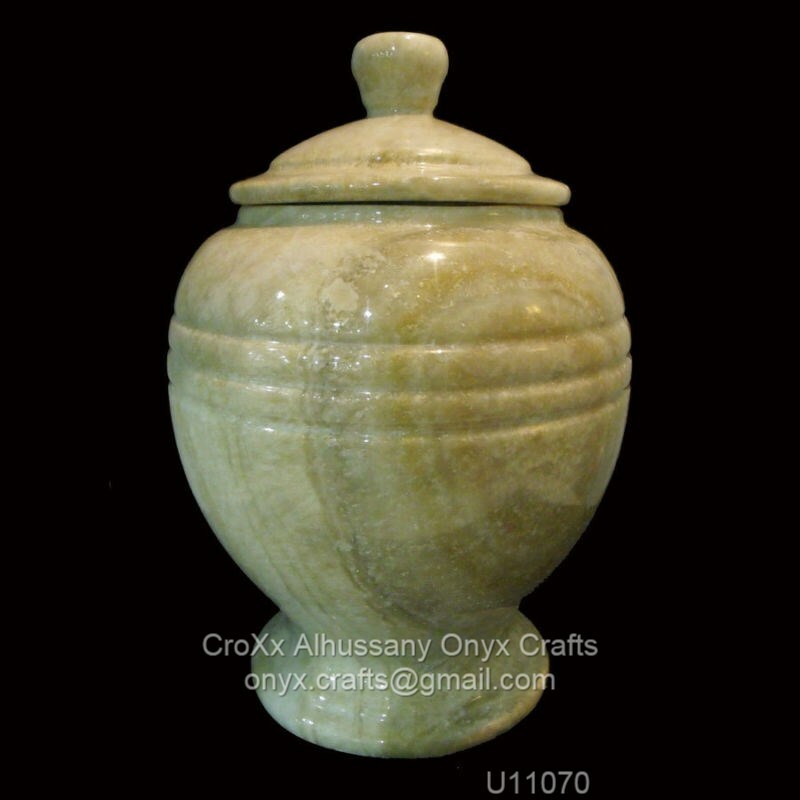 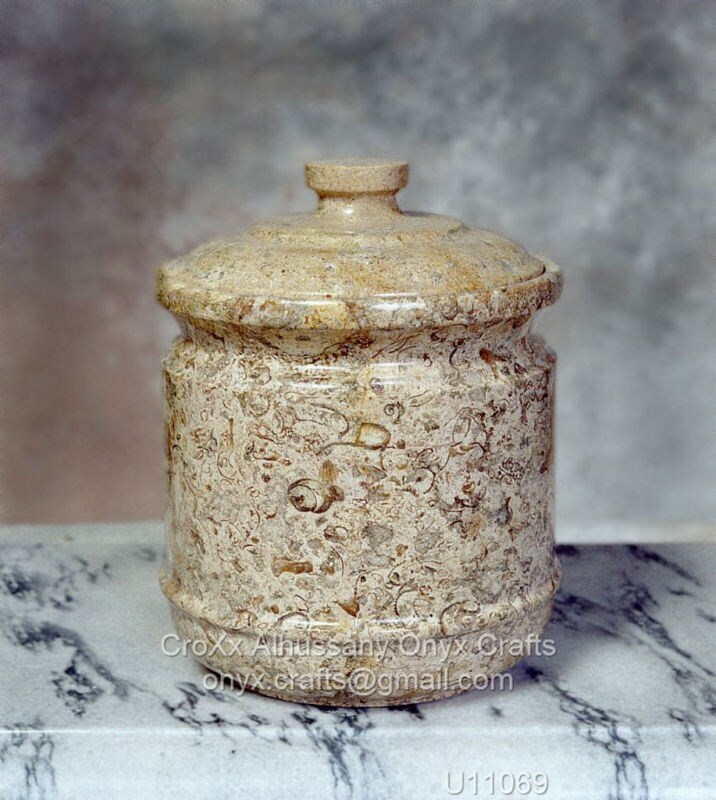 We are Leading Bulk manufacturer and Exporter of Cremation Urn,Pet Urn, Infant Urn,Keepsake Urn,Military Urn.Ash Urn , .We manufacture in 20++ color of Onyx and Marble stone. Purely 100% handcrafted ,For the remains of loved once Memories. 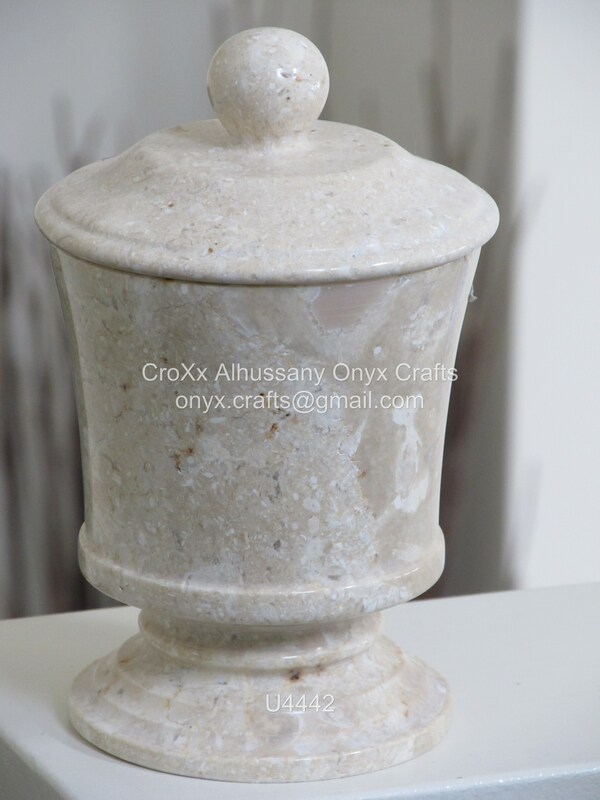 We do have our own design and we manufacturer in bulk quantity according to clients given Size,Design,Shape and in 20++ color of Onyx and Marble Stone. 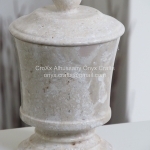 We also provide Engraving services of Sentiment or Poem, Actual Photos,Date, as per clients requirement . 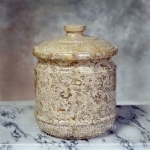 on Urns.